How do I refinish my kitchen cabinets? 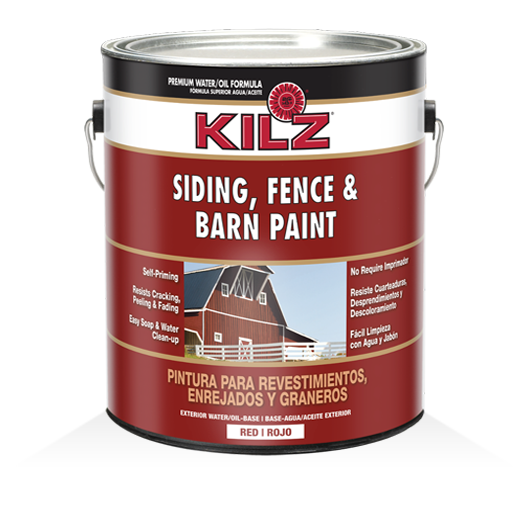 How do I refinish my door? How do I refinish my dresser? Adds character and unique, distressed charm to cabinets, dining tables, furniture and more. Little to no surface prep required. 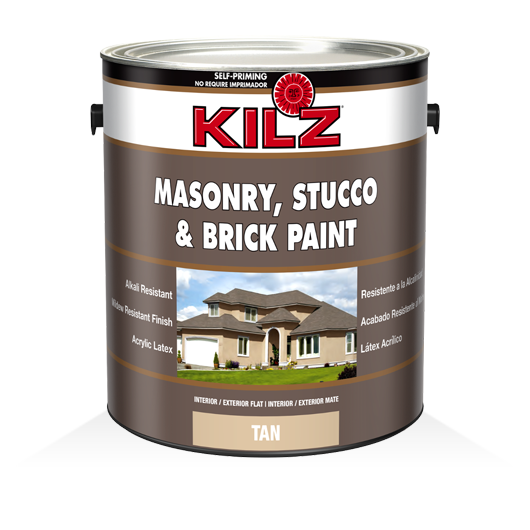 Use alone or with KILZ® Sealing Wax to create a vintage finish. 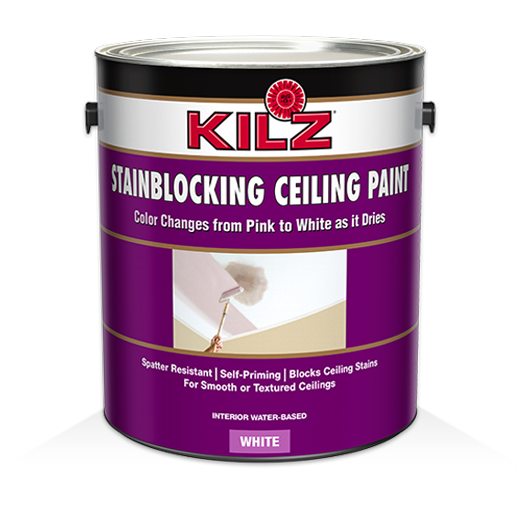 Available in 150 timeless colors personally crafted by Joanna Gaines, this premium interior paint will help you achieve Joanna Gaines' signature look. 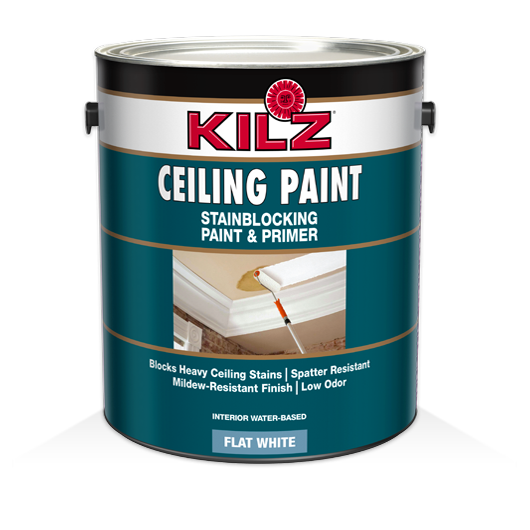 Our most technologically advanced paint and primer in one, KILZ® Tribute® is 100% acrylic, low VOC, and offers both excellent stain-blocking performance and exceptional durability. 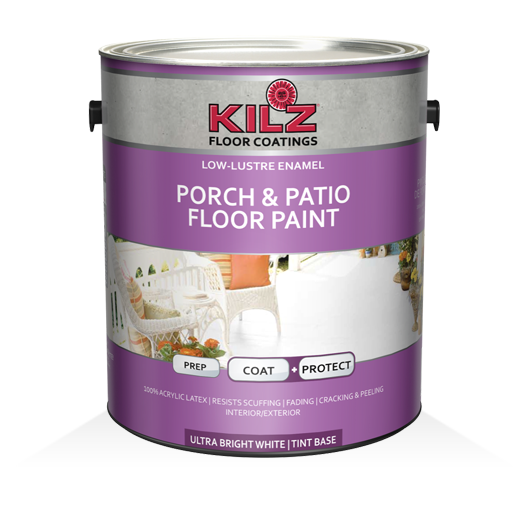 Browse a variety of specialty surface paints and coatings available in hundreds of colors.